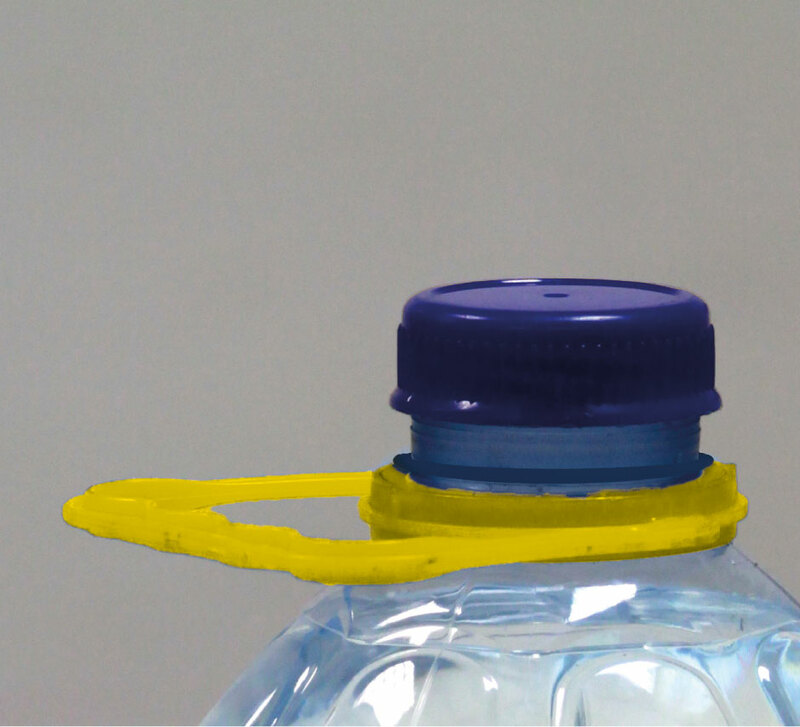 Handle applicator NK-K performs the insertion of PE neck handles on PET bottles, from 2 to 20 liters. The handles provides the consumer with a simply way to grab, to lift and to carry the bottles with one hand. In addition , it allows to use PET bottles on products when an easy pouring is required. Why choosing an Itapack machine? The machine speed must be verified according to the container’s size&shape.